Whether you own a fine dining establishment or local pizza shop, our agents specialize in developing a recipe of affordable insurance coverage for food service providers in McKinney and surrounding Texas communities. 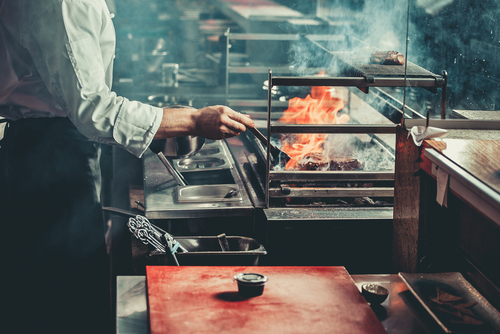 Regardless of the type of cuisine served, restaurants remain open to a variety of risks – from kitchen fires to food spoilage. Our agents have experience cooking up affordable insurance coverage after partnering with Texas restaurateurs for many years. Our agents work directly with clients to review selections offered within our restaurant insurance program. On-site inspections may be conducted to identify risk exposures and spot potential gaps in coverage. We’ll also review regulations issued by the state of Texas, ensuring your business is within compliance. A central ingredient of our solution may be a comprehensive business owners policy (BOP). Typically, a BOP accounts for essential coverages, such as commercial property and commercial general liability. For restaurant owners, agents can discuss additional coverage options relevant in the food service industry. For more information on our restaurant insurance program and the ways you can protect your business investment, contact an agent. From barbeque joints to authentic Mexican cuisine, Texas restaurants offer some of the tastiest dining experiences, especially in McKinney, TX. We recognize the value restaurants provide our local economy and are focused on keeping clients open for business. Anything pertaining to your restaurant that needs coverage, we can develop a fitting solution. Along with business owners, we work with a collection of restaurant-focused carriers, including Nationwide Insurance, The Hartford, and MetLife. 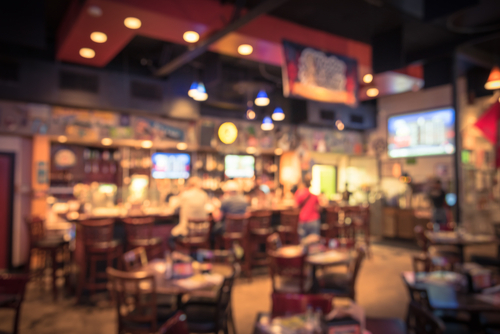 As your restaurant evolves, your policy must adjust along with it. We’ll be there to serve up a solution when changes occur. If you’re interested on getting started, please request a quote. At The Saxon Agency, we’re proud to provide restaurant insurance in McKinney, Dallas/Fort Worth, Frisco, Plano, Allen, and Farmers Branch, TX. We’re licensed to serve clients throughout Texas.